On this episode, hosts Jake Jeffrey and Mike Stubbs highlight some of the most memorable playoff series of all time. With some feedback from AOHL listeners, the guys look back on some notable series, some include upsets, others crazy comebacks, and then there’s those overtime wins that can be tough to forget. They guys also speak with lawyer Mike Lerner, who recalls a 1979 series between the London Knights and Windsor Spitfires where both teams threatened legal action. Believe us when we say, it’s a story you will have to hear for yourself. 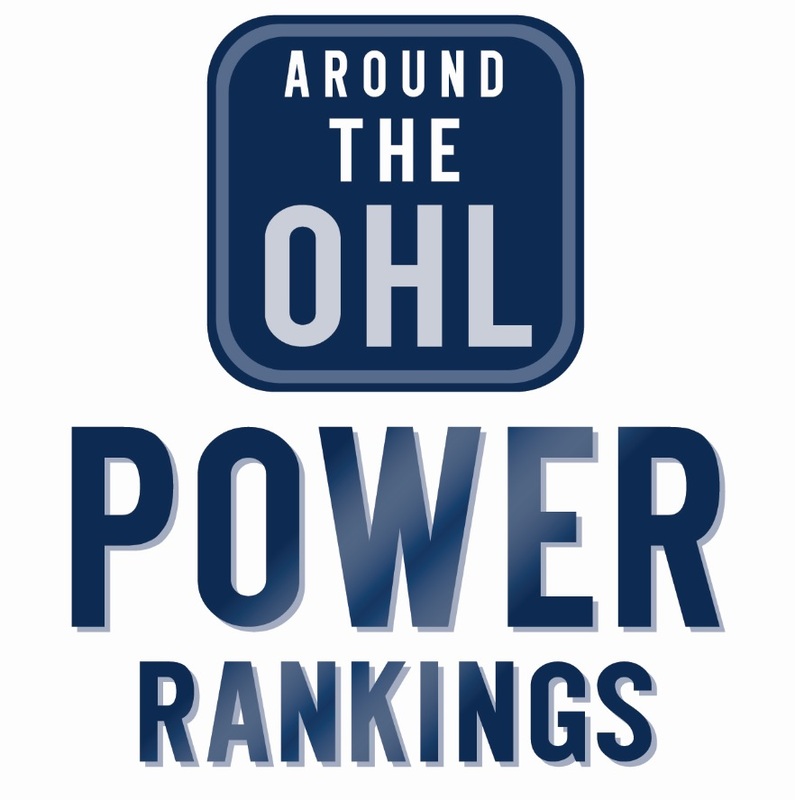 Tags: Around The OHL, hockey, Jake Jeffrey, Mike Stubbs, podcast. Bookmark the permalink.